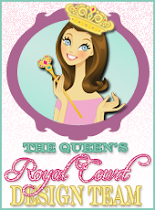 The Scrapbooking Queen: Miss Penelope ~ Release Day! 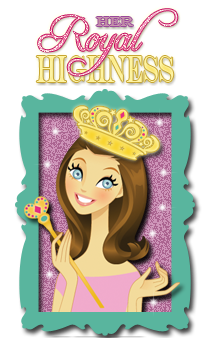 Miss Penelope ~ Release Day! didn't she turn out super cute!